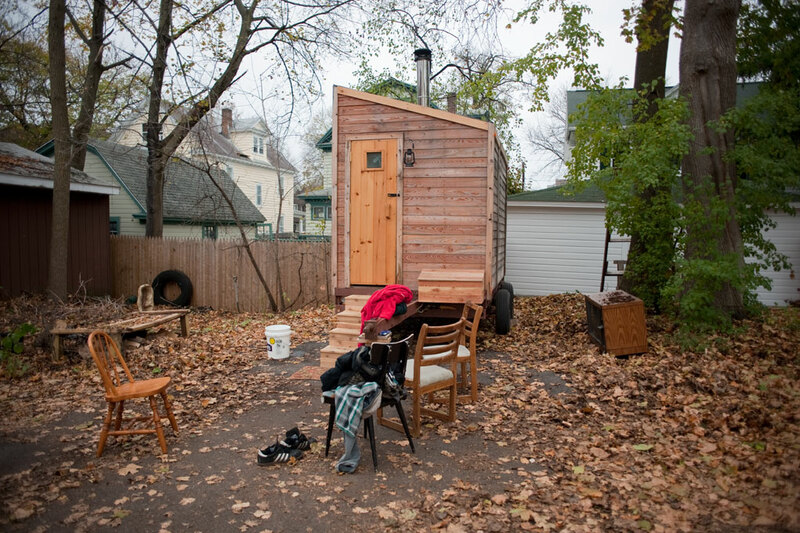 The Mobile Sauna was in the Wescott neighborhood last week. 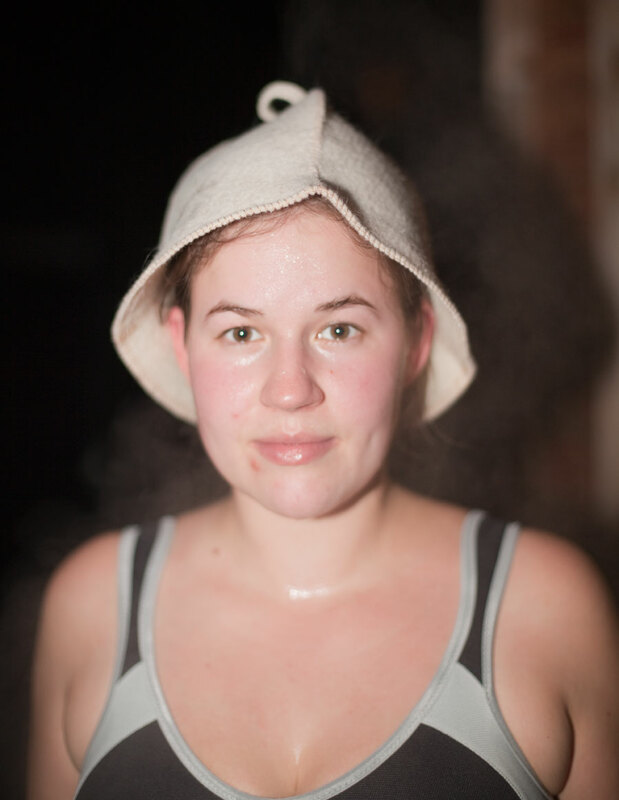 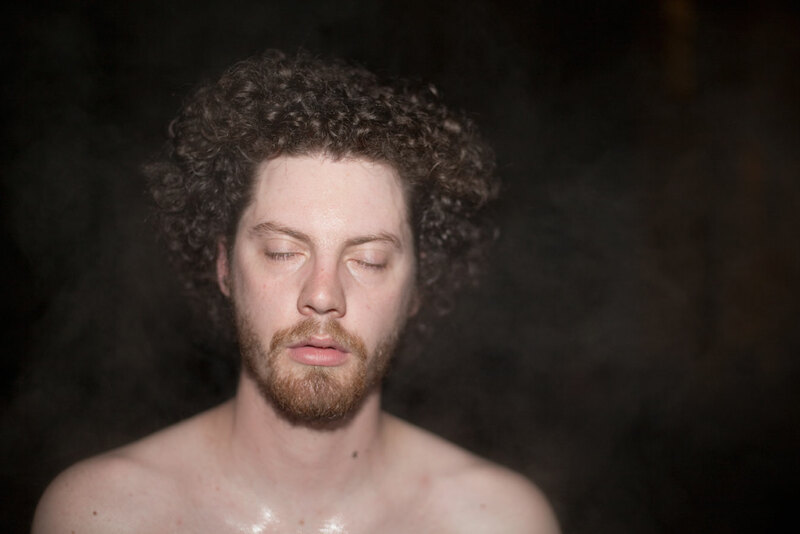 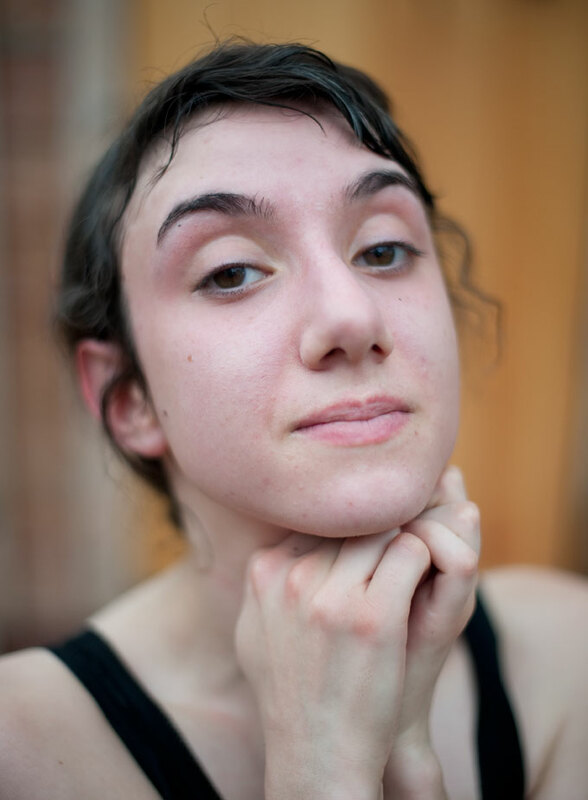 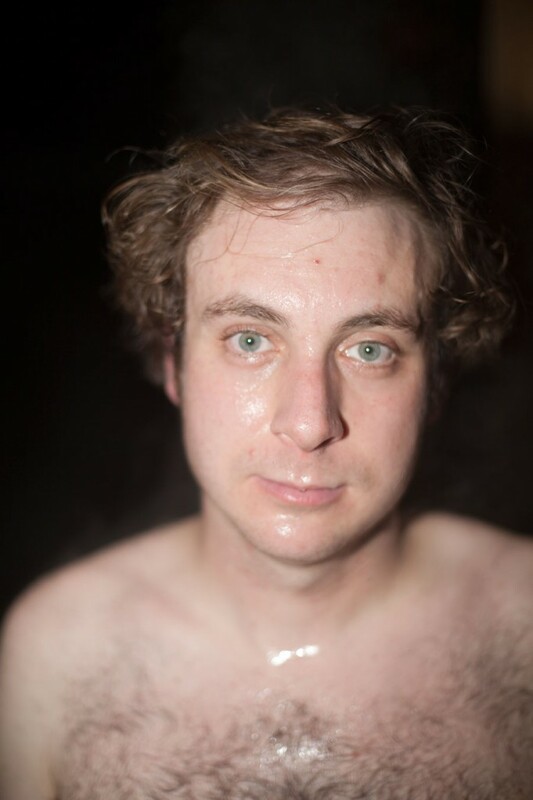 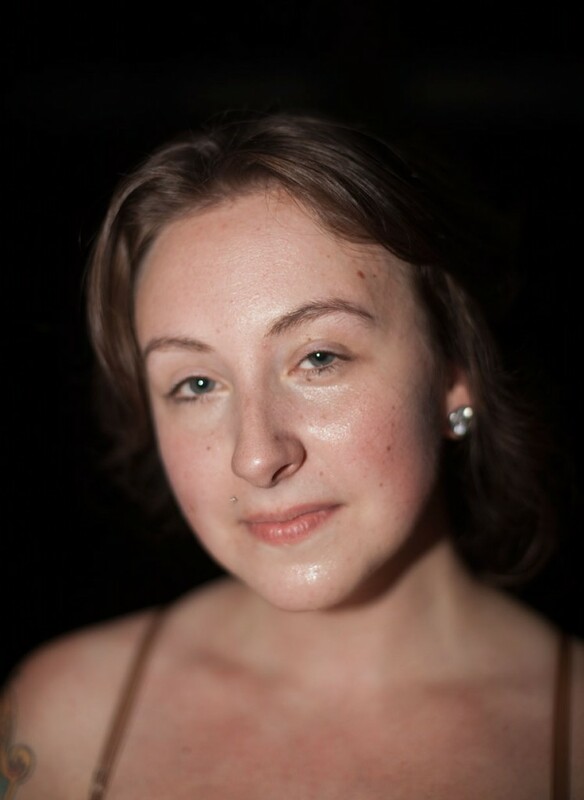 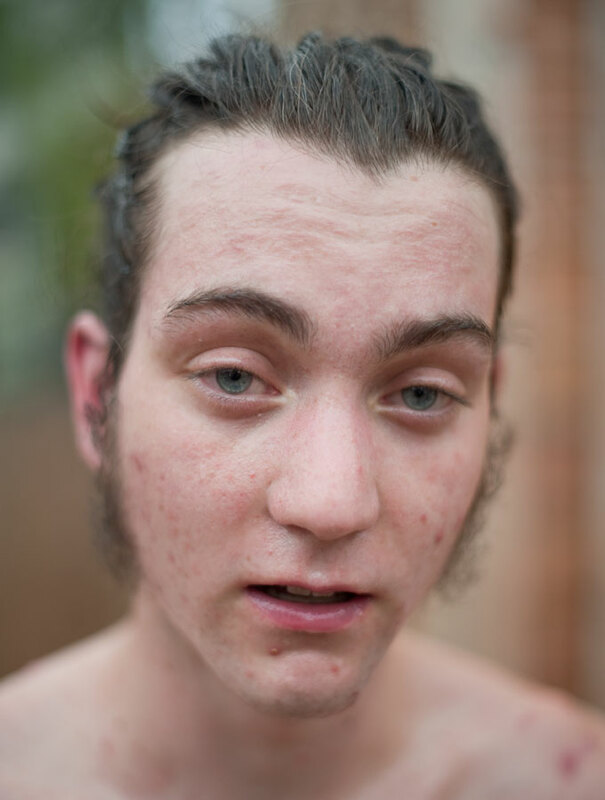 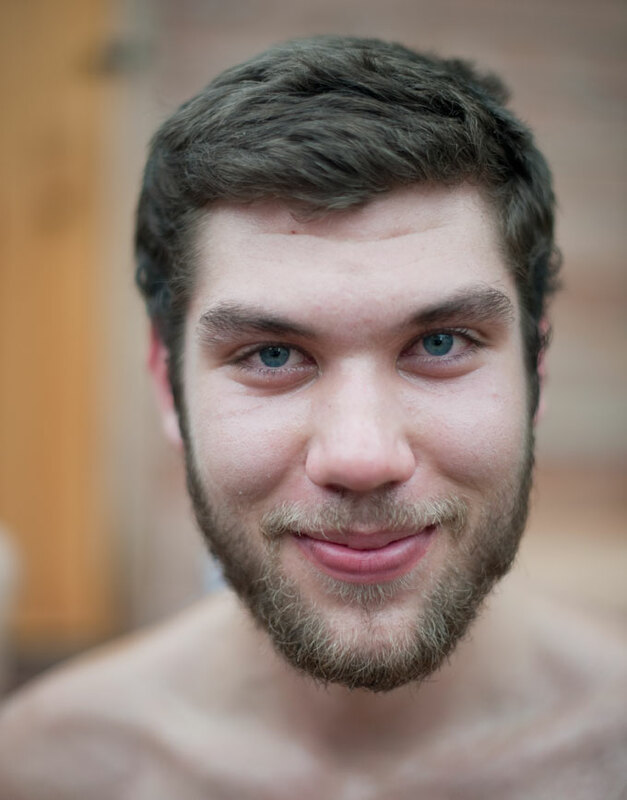 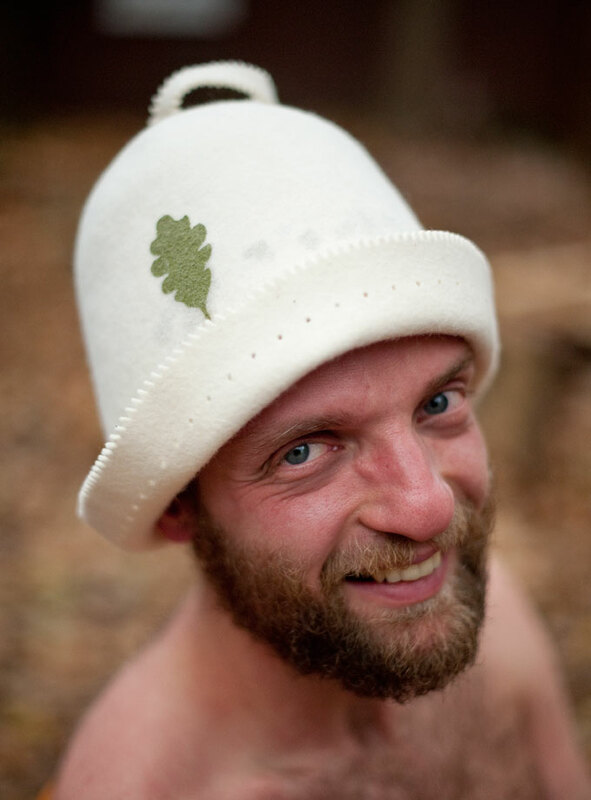 These portraits were taken as people came out of the sauna. 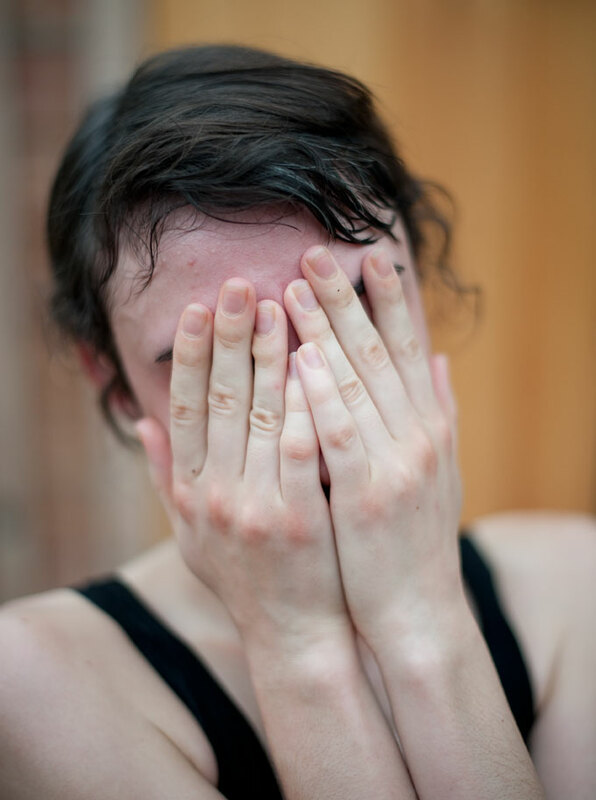 Photographs are by the wonderful Andrew Frost.